Immigration to Australia has always been the measure of great opportunity to be taken on. Moving on in such a developed country not only embrace your stature but also lets the immigrant have an effluent experience in his or her life. The foremost requirement for migration is the need for Visa. Since, there numerous kinds of Visas for various categories of the aspiring immigrants, one of it is Skilled nominated Visa 190 South Australia. There have been enormous immigrations by some mainstream categories of people like students, employees etc. But, skilled workers were never the talk of the town. So, now there is way for the skilled workers to migrate to South Australia through a Visa type namely Skilled nominated Visa 190 South Australia. 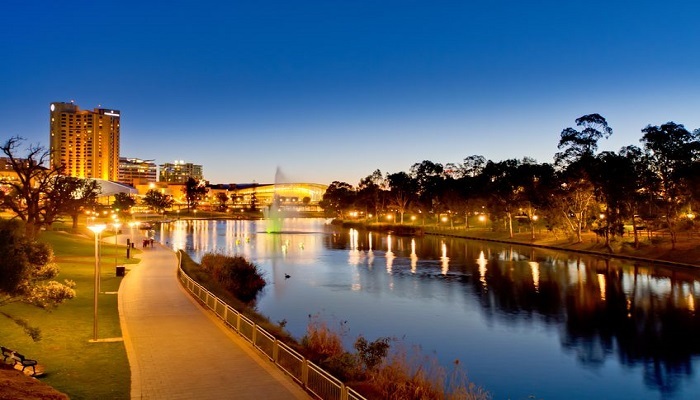 South Australia proves out to be the excellent option for skilled workers who are looking forward to their careers in Australia while enjoying the excitement of living in a new country. If the expected immigrant possesses the skill required for required for migration then he or she will fall in the category to be entertained. There has to be a commitment to South Australia and certain rules has to be followed by the skilled workers whether the worker is migrated through state nomination or General Skilled migration. Candidate should not be under the age of 45 years at the time of nomination decision. In order to get nominated one must have an occupation in the state nomination list and has to meet the eligibility requirements for the possessing occupation. One must have a positive general skilled migration skill assessment for their nominated occupation. One must have a one year of skilled work experience. One will definitely have to meet the prime requirement of English language required for nominated occupation. State nominated point based Visa known as Skilled nominated Visa subclass 190 which allows skilled workers to live and work on a permanent basis in Australia. To apply for subclass Visa 190, one needs to submit an EOI (Expression of Interest) in online immigration system. Minimum score points to be obtained on point based system is 60. Now the reason comes for every skilled worker as to why to single out the Skilled nominated Visa subclass 190; the reason allows the family and the applicant to live and work permanently in Australia. Moreover, one gets the opportunity to study in Australia full time at any grade of learning. Also, the subsidized health facilities will also be granted to the applicant with the social security benefits. The applicant must be involved in any occupation as mentioned in the CSOL of Australia. A score point of 60 points should be maintained based on the applicant’s age, qualification, work experience etc. Underage 50 years is applicable. IELTS certification must be done by applicant. Applicant must have a work experience as per the state. Applicant will have to also provide the character and health certificate. Visa Services Skilled nominated Visa subclass 190. permalink.